Good news! 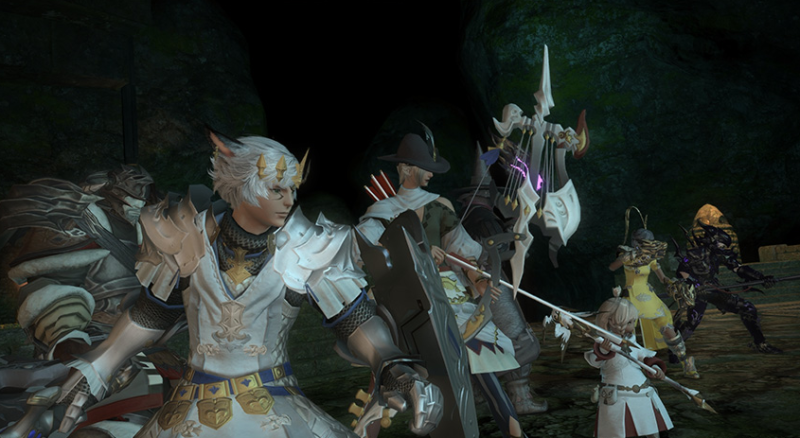 Square Enix has announced that it is no longer limiting the MMORPG’s free trial to fourteen days. The Japanese patch notes are a bit more specific, explicitly stating that the fourteen day period has been changed to “indefinite” (14日間から無期限に変更されます). The free trial still has certain caps and restrictions, but this certainly seems like a welcomed way to incite players to give the game a look.